Cute as can be home, and the owner just installed some new flooring and painted - all fresh for the new tenant! 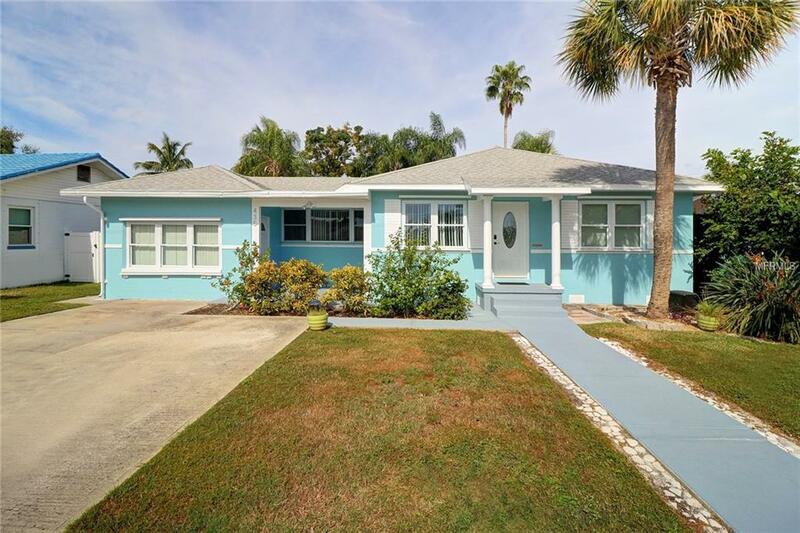 Amazing ANNUAL, UNFURNISHED rental opportunity for a 4 bedroom house in St. Pete Beach with split floorplan, the largest bedroom with private en-suite bath has even a separate entrance! Perfect for multi-generation living, a peaceful home office, or a very private master bedroom. Enjoy your screened in pool area with a covered patio and privacy fence in the backyard or the small covered front patio - super versatile home, offering Florida living at its best! For your convenience, there is a large laundry room, plenty of storage space and pool and lawn care is included in the rent. Small pet up to 15 lbs welcome, sorry, no exceptions. Pet Restrictions Very Small Pets Only Sorry No Exceptions.